Cover the Sacred Symbol of Hinduism during this 7 days visit. 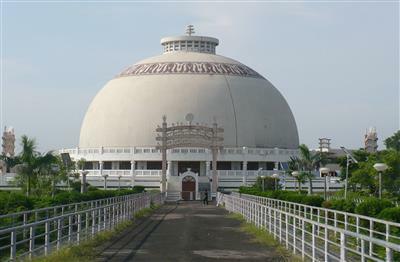 This tour includes the popular attractions of Nagpur, Pachmarhi, Bhoal, Indore, Mandu and Ujjain. It will a great opportunity to explore Indian history and specific cultural attractions of the past. 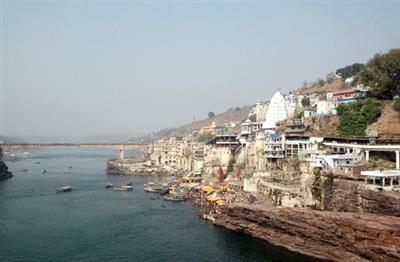 Cover the Spectacular Views of Ancient India during this 5 days visit. 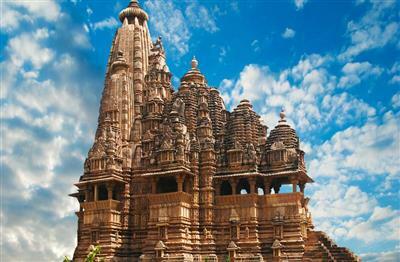 This tour includes the popular attractions of Khajuraho, Jabalpur, Pachmarhi and Bhopal. It will a great opportunity to explore Indian history and specific cultural attractions of the past.